Chris Skagen is passionate about law and represents environmental, health care and business organizations, physicians, trade associations and clients. He also works with families and individuals with their family and estate planning needs. Chris has worked extensively within the ambulatory surgery center industry nationwide, providing legal and legislative support. He has formed strong relationships with state and federal regulators and legislators and understands how to advance and advocate for a client's interests. 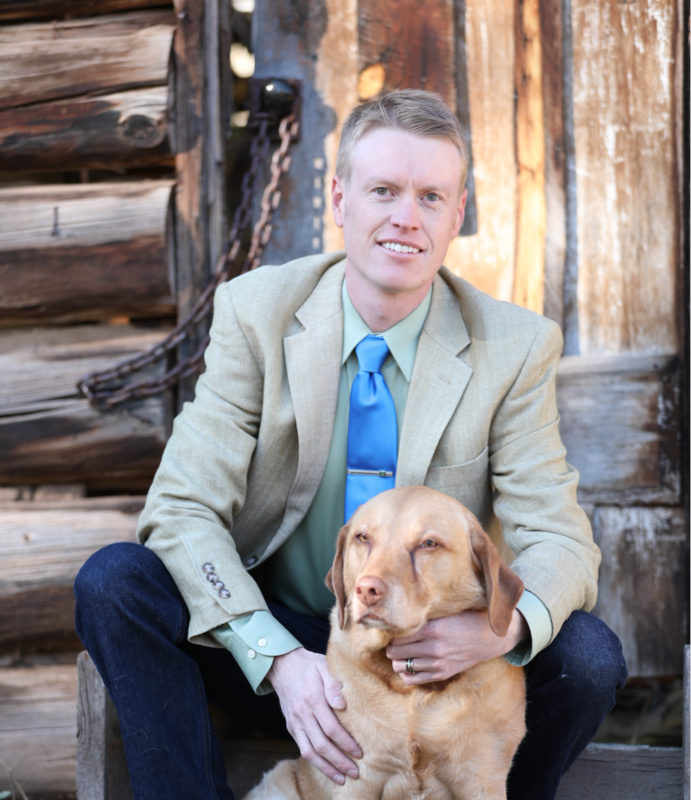 ​In addition to maintaining his law firm, Chris is the Chief Executive Officer of Strategic Resources Group, a Colorado-based health care consulting firm that specializes in nonprofit management and governance, lobbying, political strategy development, public relations and fundraising. When he is not working on behalf of his clients or enjoying time with his family, you will find Chris out on the slopes, trails, or river.